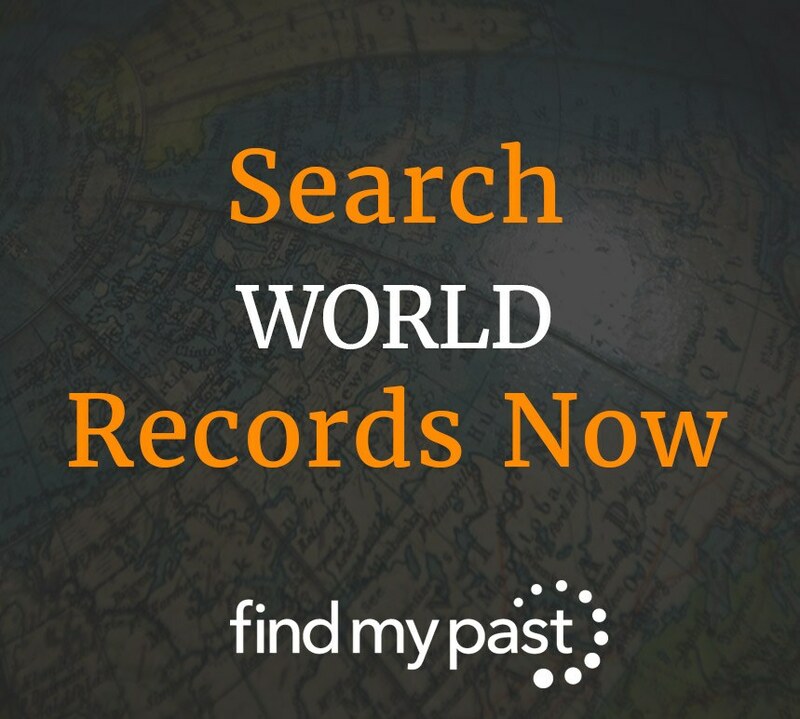 When you want to take your family history farther afield, Findmypast's collection of global resources should be your first port of call. World travel and migration is not a new phenomon. For hundreds of years people have been moving around the globe and those journeys have left behind significant record collections, perfect for family history research. When it comes to tracking globetrotting relatives, there are some great collections on Findmypast for you to focus on. UK Parish Records - the largest collection anywhere online, these records will help you take your British research back further. Irish Records - Findmypast has the largest online collection in the world, giving you more chances than ever of finding your Irish ancestors. 1939 Register - This premium resource will help you find 20th century family members in England and Wales and offers you maps, statistics and newspaper clippings, as well as original records.